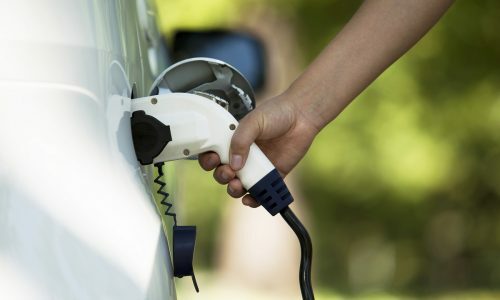 Although hybrid and electric vehicles are an attractive solution to CO2 emissions, consumers are concerned with the low travel range and high purchase cost. 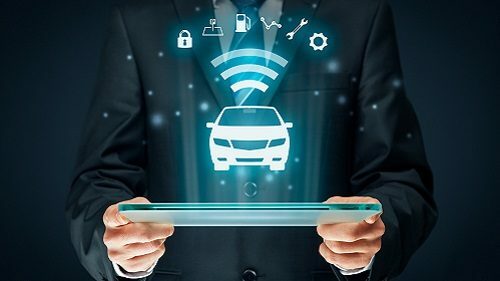 To build a world for connected cars, a number of different initiatives need to come together. This not only includes developments by corporations, but government action as well. 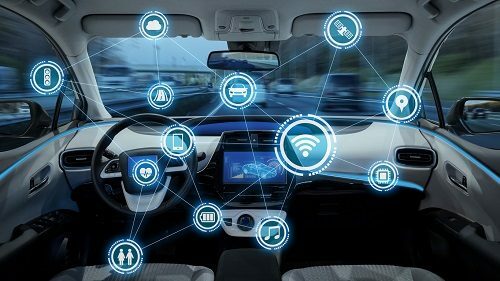 AT&T is making investments in connected car technologies. Here's a look at what the carrier is working on. 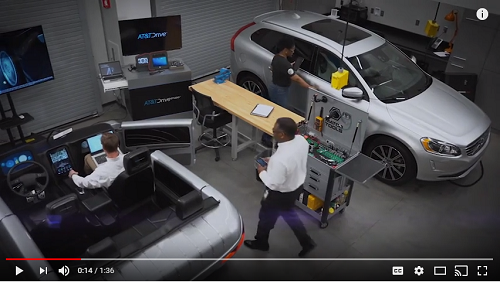 Connected car activity is key to the future of work.